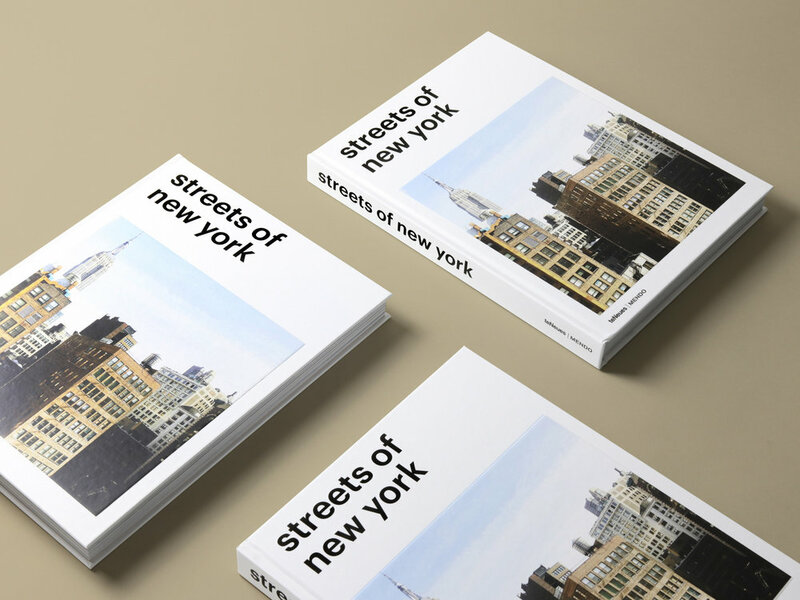 As you might’ve seen on the ‘Books’ tab of this website, I’ve worked on several ‘Streets Of’ books for the photo book creators of MENDO and German publisher teNeues! 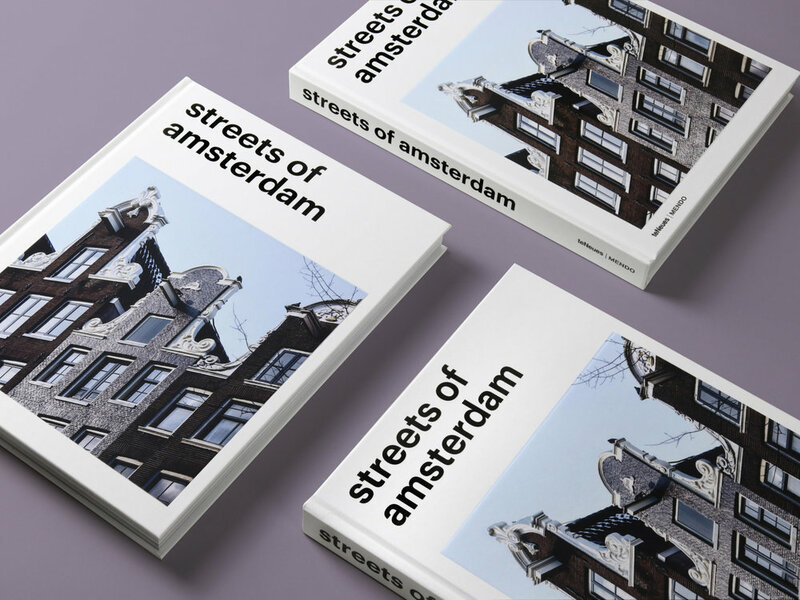 I was responsible for the editorial coordination of Streets of Paris, Streets of Amsterdam and Streets of New York, which means that I have selected all photographers and the photos they have taken. I also wrote the foreword, the captions and the interviews with four selected photographers. You can now get your hands on all four books at once, by checking out this product page on the award-winning web store of MENDO! By buying the whole collection at once, you’ll get one book for free. Check out this link to find out more. Here you can read more about the books I worked on for MENDO, and the photo books that boast my pictures.